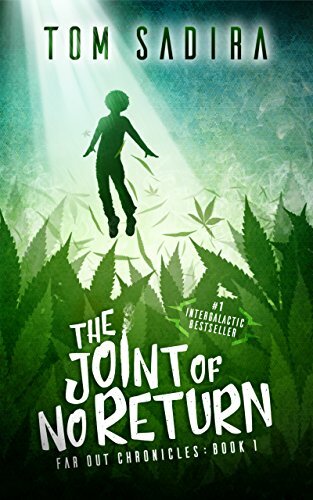 “Star Trek meets Cheech & Chong!” – #1 INTERGALACTIC BESTSELLING author Tom Sadira invites you to take a trip to the farthest reaches of outer space in this hilarious sci-fi adventure saga. He’s spent the last year in hiding, cultivating one last hare-brained scheme to escape his troubles: a clandestine marijuana operation. Just as he’s about to cash in, his cash crop is stolen by a bright light appearing in the night sky. After catching a ride with one of his plants, he finds himself thrown into a world far stranger than anything he could have possibly imagined.